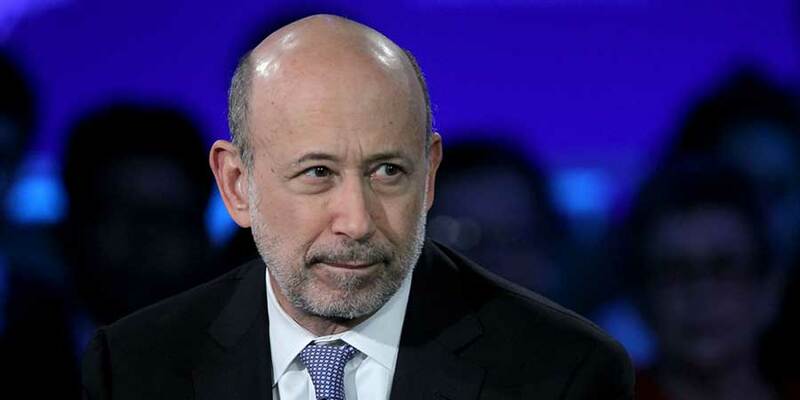 New York – Lloyd Blankfein, Chief Executive Officer of Goldman Sachs Group Inc. has stated in a press release that after several weeks of not feeling well he was diagnosed with lymphoma. The 61-years-old business man will undergo chemotherapy over the next several months. This will certainly reduce some of his previously planned travels during the treatment period. Fortunately, doctors have said this kind of lymphoma is highly curable and have great expectation it will be cured. “There are many people who are dealing with cancer every day. I draw on their experiences as I begin my own. I have a lot of energy and I’m anxious to begin the treatment. I appreciate your support and good wishes” the statement said. The news about the veteran Wall Street boss, who navigated the U.S. investment bank through the financial crisis, made the bank’s shares slid 2.8 percent to $178.30, which puts Goldman’s succession plans under the spotlight, although the market was broadly lower. Chief Operating Officer Gary Cohn, who is seen as the most likely successor to Blankfein – if he leave his post in the near future – replaced his boss at the last minute at a public discussion in New York on Monday night. The firm has a number of long-serving senior executives, including Vice Chairman Michael Sherwood, investment banking co-head David Solomon, Chief Financial Officer Harvey Schwartz and Chief Strategy Officer Stephen Scherr, who investors said offered stability. “The culture of the firm transcends one person,” said Mike Donnelly, senior vice president and portfolio manager at CS McKee, which manages $10.5 billion and owns Goldman shares. Blankfein, a Brooklyn native and Harvard University graduate who rose through the firm’s currency and commodity trading unit, led his firm through the crisis in better shape than many rivals, allowing it to bounce back quicker and post record profits in 2009. The firm then faced its own reputational trauma amid regulatory fines and a congressional inquiry into its sales of mortgage securities before the credit crunch. Blankfein has assumed a more public role in recent years, often appearing with local politicians around the country to support the firm’s philanthropic initiatives.